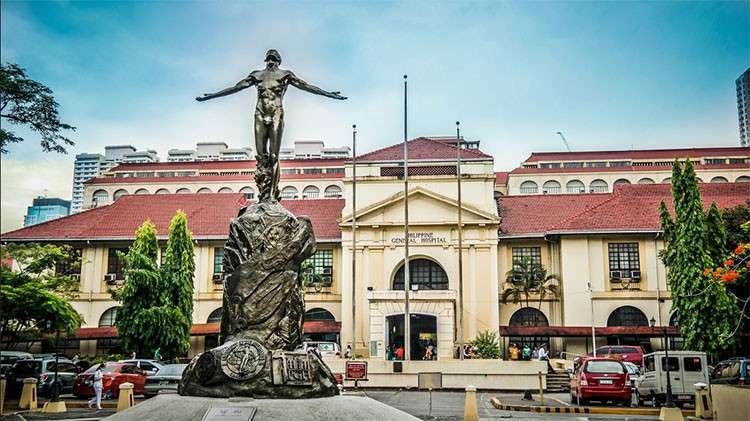 THE University of the Philippines (UP) Manila dominated the March 2019 Pharmacist Licensure Examination, with seven of its graduates making it to the top 10 list of passers. Only 11 graduates made it to the top 10: seven from UP Manila, and one each from the Trinity University of Asia, University of San Agustin, University of Santo Tomas, and Lyceum Northwestern University-Dagupan City. The Professional Regulation Commission (PRC) said that 2,100 out of 3,234 examinees passed the exam, which was given by the Board of Pharmacy in the cities of Manila, Baguio, Cagayan De Oro, Cebu, Davao, Iloilo, Tuguegarao and Zamboanga. UP Manila also ranked first in the list of top performing schools, with all its 53 examinees passing the exam. The PRC said that those who passed the licensure exam can register for the issuance of professional identification card and certificate of registration from March 18 to 22.